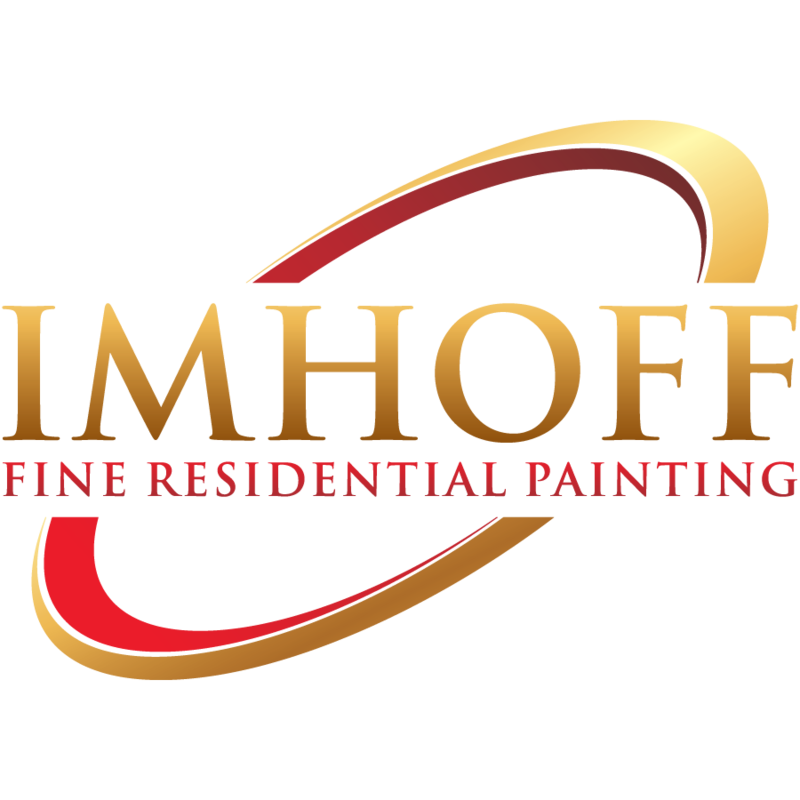 Cost for painting & fine finishing varies depending on the size of the room/ project in square feet (usually), materials used, and detail work needed. Communities we Serve: Denver, Centennial, Englewood, Cherry Hills Village, Littleton, Lone Tree, Castle Pines, Lakewood, Aurora, and all surrounding suburbs. Paint seals out moisture, protecting these surfaces from being saturated or being eventually contaminated with pathogens like mold or mildew. Paint can also repel dust, dirt, and allergens from the walls, so these can be swept off the floor more easily. 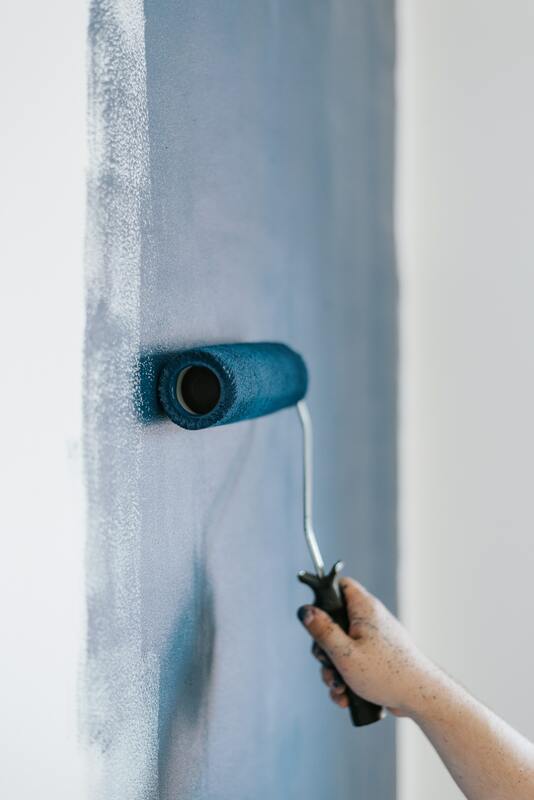 In older homes with plaster walls, paint can even prevent dust from forming in places where the plaster would have otherwise begun to disintegrate. 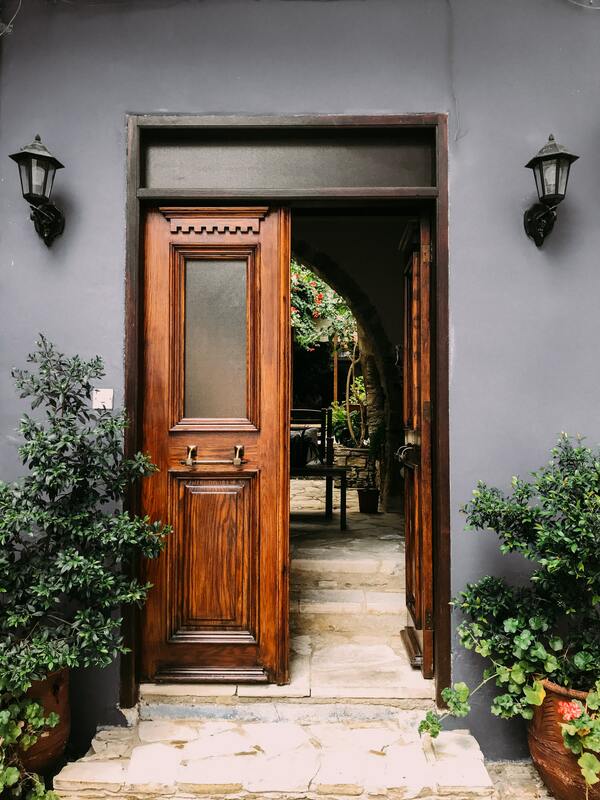 A great quality paint job will last for years, so it means less overall upkeep on your exterior and savings over having to have it painted more often. A beautiful color scheme on your home’s exterior can certainly increase your home’s value and attract more potential buyers. Plus, fresh paint makes your home look like new, no matter how old it may be or how long you’ve lived in it. 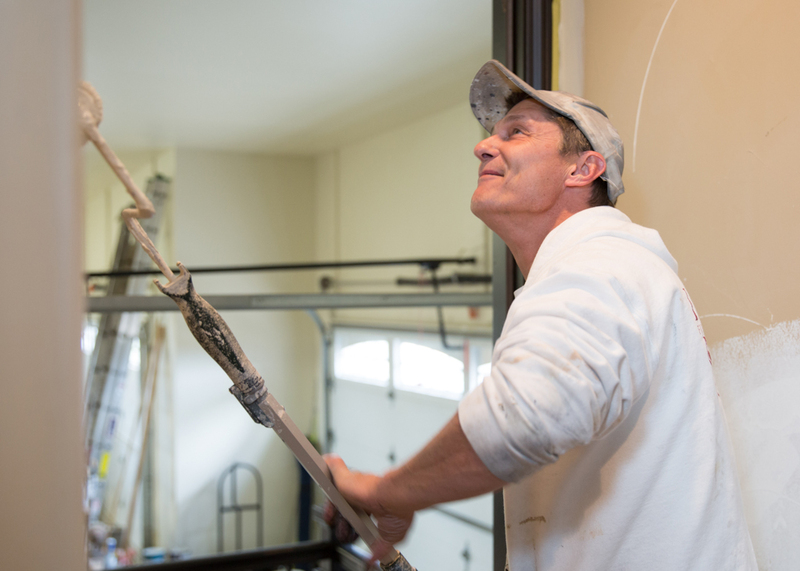 For a flat rate of $397, a professional painter will arrive with all the necessary supplies ready to provide up to 7.5 hours of quality work inside or out (paint is not included). By removing the old paints, stains, and varnishes, we expose your original wood surfaces, then paint and varnish them so that they look brand new. 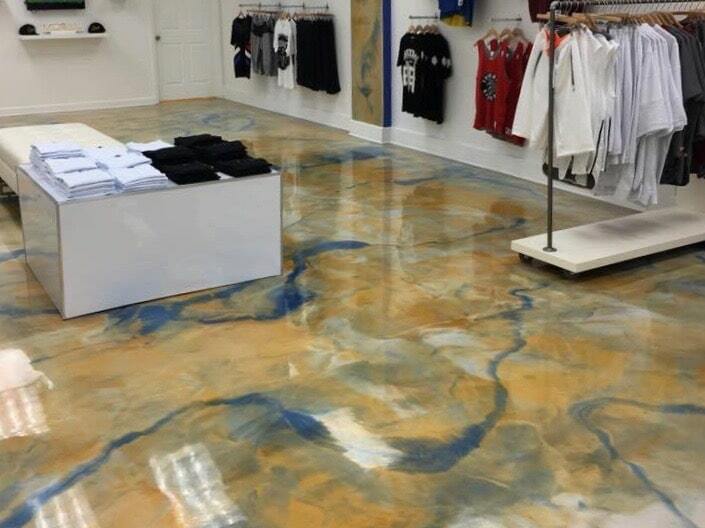 Seamless floors, performance flooring, floor resurfacing, restoration repair & decorative finishes.